Download another free set of blank business card templates, create your own business card design with this simple card templates. 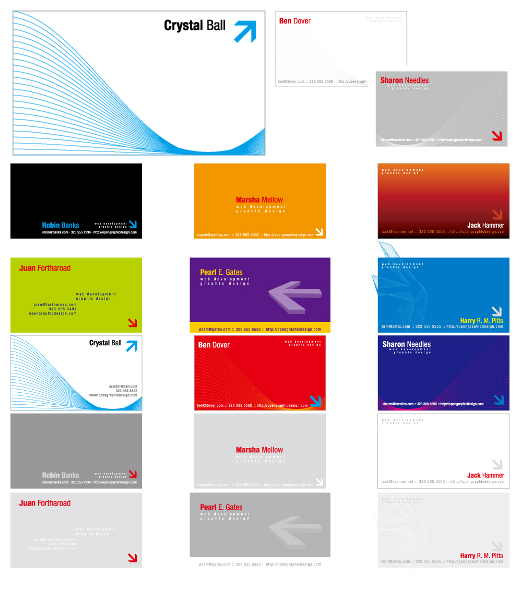 In this pack there are 18 business cards in eps format ready to use. Enjoy !!! 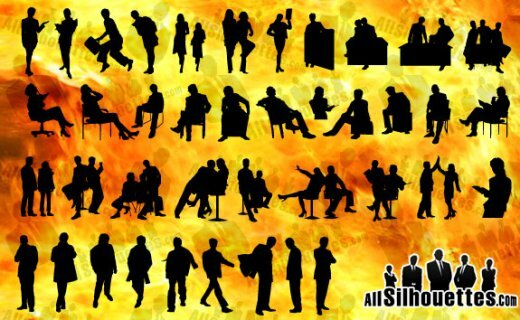 Awesome set of business vector graphics in Adobe Illustrator (AI) format. 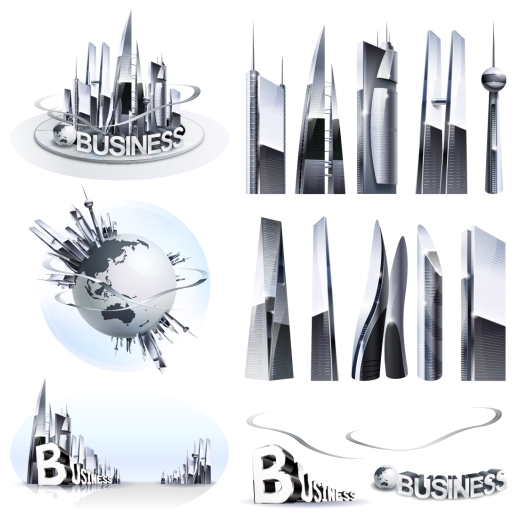 In this pack there are few nice vector illustrations such as: vector glass skyscrapers, vector globe, vector business inscription.